The new Honor 8X and Honor 8X Max make 5.5-inch handsets seem really small because the 8X has a 6.5-inch display and the Max hits an insane 7.12 inches diagonal. The Honor 8X sports a HiSilicon Kirin 710 processor, while its larger sibling comes with a Qualcomm Snapdragon 636 inside. Pricing and availability details are not public yet. 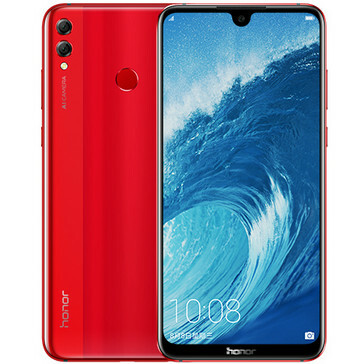 Huawei might be facing some minor setbacks these days, but its Honor brand seems to be doing great. 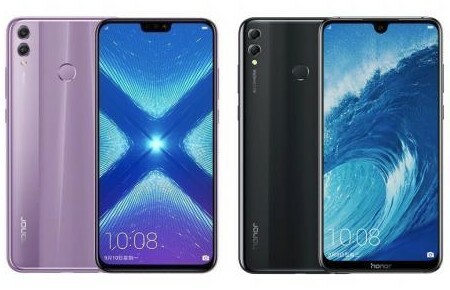 Although these handsets usually launch in China first, the Honor name is quite popular in many markets already and the new Honor 8X and Honor 8X Max will surely bring in some extra fans. After all, if you are looking for a handset with a large display, it can't get much better than the 7.12 inches provided by the Honor 8X Max. The Honor 8X is not a small device either since it sports a 6.5-inch display. This notched display has a resolution of 2,340 x 1,080 pixels and fits in quite nicely in a design with an 84.4 percent screen-to-body ratio. There is also a HiSilicon Kirin 710 processor, 4 GB or 6 GB of memory, 64 GB or 128 GB internal storage, a 16 MP selfie shooter, a 20 MP + 2 MP main camera setup, as well as a 3,750 mAh battery. 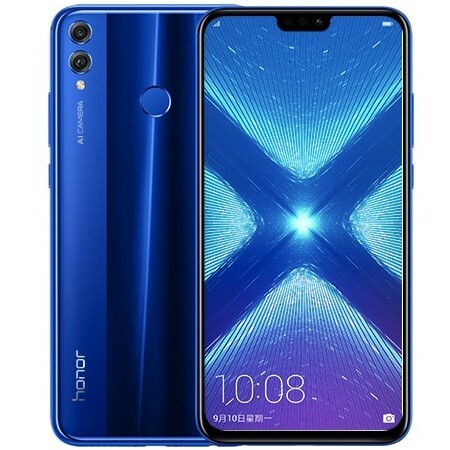 The Honor 8X Max is powered by a Qualcomm Snapdragon 636 processor, which is accompanied by the same amounts of memory and storage as mentioned above, an 8 MP selfie shooter, a 16 MP + 2 MP dual camera setup on the back, as well as a 5,000 mAh battery. Both these new handsets run Android 8.1 Oreo with EMUI 8.2 on top. The memory/storage configurations available in China are the following: 4/64, 6/46, 6/128 for the 8X and 4/64, 4/128, and 6/64 for the 8X Max. There is no information about the versions that will reach other markets or their prices, but we will let you know as soon as we find out, so stay tuned.